This article of Geeabo teaches you How To Format Corrupted SD Card With Command Prompt? Sometimes Windows standard format unable to format some SD cards. And due to this reason, many users get upset. 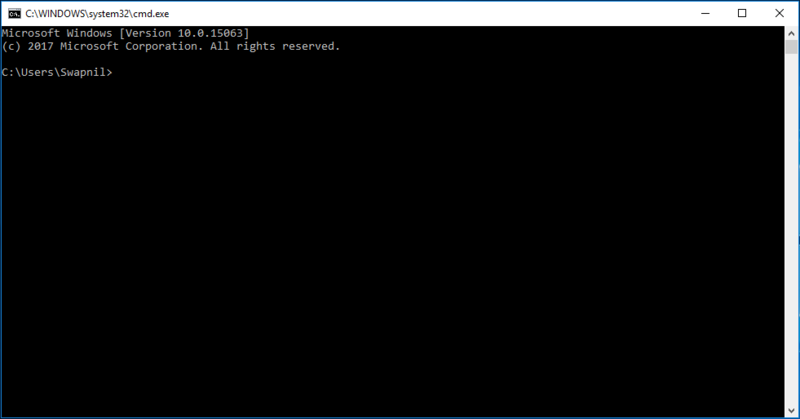 I know it does not look as easy like Windows standard format but the truth is that the command prompt method is also quite easy. 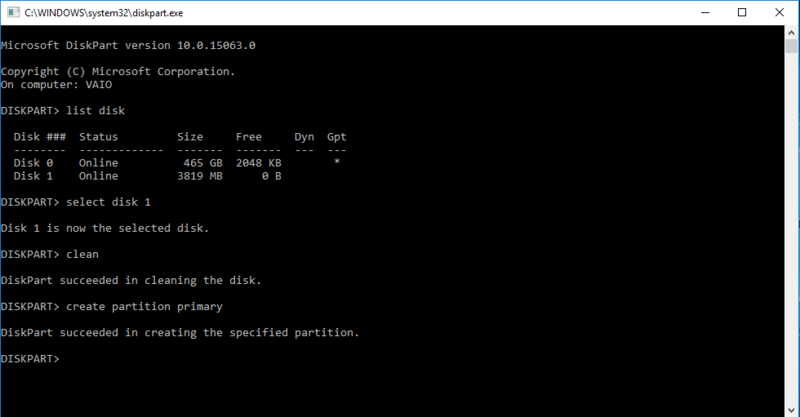 Once try to format using the command prompt, it can recover your corrupted SD card. Why Sometimes Windows Standard Format Fails? Sometimes windows standard format fails to format the SD card because it gets Corrupted. Why SD cards get corrupted? Incorrectly formatting – When a non-technical user knows little about formatting then they tried to format the SD card himself. And due to not properly formatting the SD card gets damaged. Virus attack – If your SD card has been attacked by a computer virus then it gets corrupted. 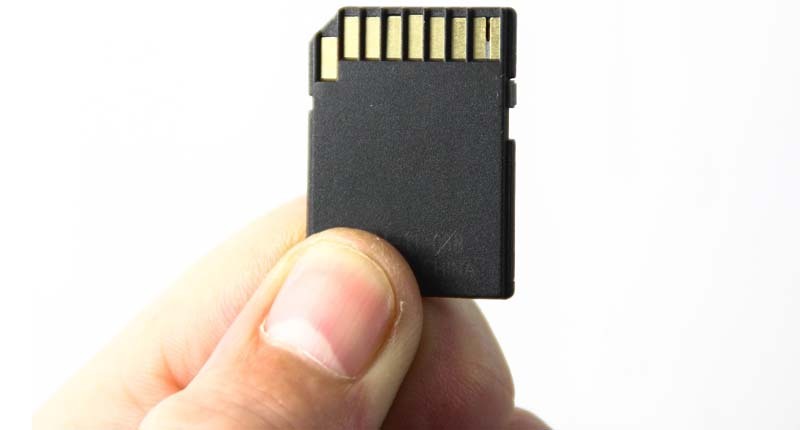 Keep in the wrong place – Most of the people keep the SD card in wrong place when there is no work of it. The card gets damaged by placing the card in the paper. Repair Corrupted SD Card Using Command Prompt. The Pros and Cons of Using a VPN (Virtual Private Network). 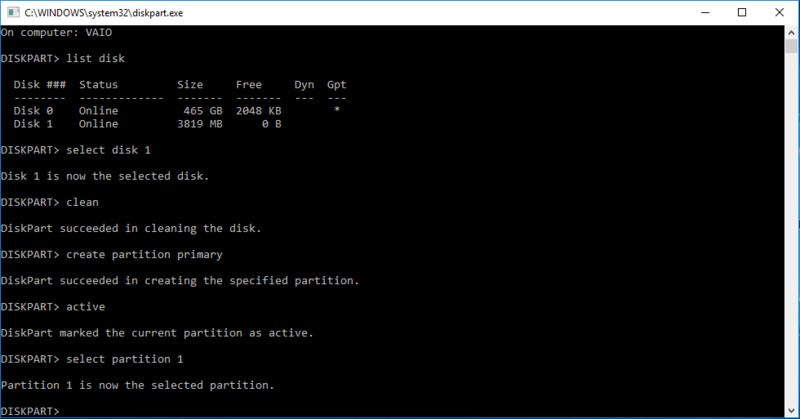 How To Format Corrupted SD Card With Command Prompt? #1. 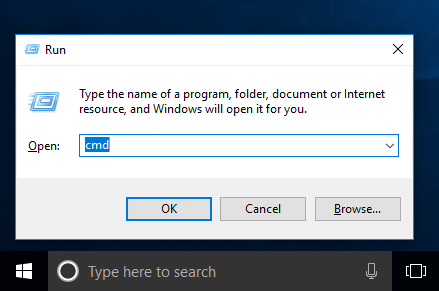 Press Windows Key+R or Go to start, open Run and then type cmd. #2. It will open a window. #3. Now type ‘diskpart‘and press enter. Here if you see a new popup window, simply click on yes and after that, you will come to this window. #4. Now type list disk and click on enter. #5. In this case, I am using my 4 GB SD card so it is showing Disk 1 Online 3819 MB 0 B. Now, simply type select disk 1 and click on enter. #6. Type clean and click on enter. #7. 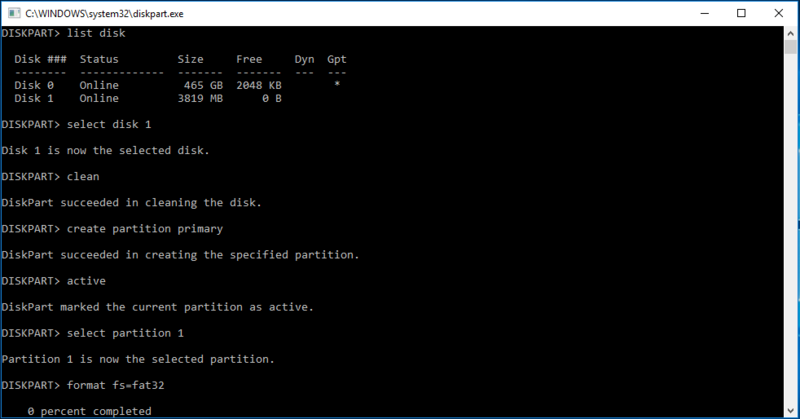 Here type ‘create partition primary‘and click on enter. #8. Now type active and click on enter. #9. Type select partition 1. #10. Type format fs=fat32 and click on enter. Here you can see that your formatting and repairing started. #11. Now, wait till 100% completed. It takes time according to your memory card storage. As I told you earlier that in this case, I am using my 4 GB memory card so it takes approx half an hour. Here you can see, the formatting goes 100% and the SD card formatted completely. Hope your SD card has been recover. Now you can able to store anything on your SD card. Format Corrupted SD Card is not very easy but too difficult. For Format Corrupted SD Card, you need a desktop computer or a laptop. You do not need any software for format corrupted sd card. Approximately it will take 20 to 30 minutes to finish the formatting. But the time completely varies on the size of SD Card. If your SD card is more than 16 GB then it can also take 1 hour or more. Wait until the formatting process not done. Once when it completely format, remove the card from the USB socket and then use it. So, this was the whole process to Format Corrupted SD Card With Command Prompt. What Are The Best Free Photoshop Alternative Of 2018? How To Turn Off Windows Updates In Windows 10? When the clean command is used, it says the system cannot find the specified file. See system event logs for more info. Try this and tell me is it work for you? 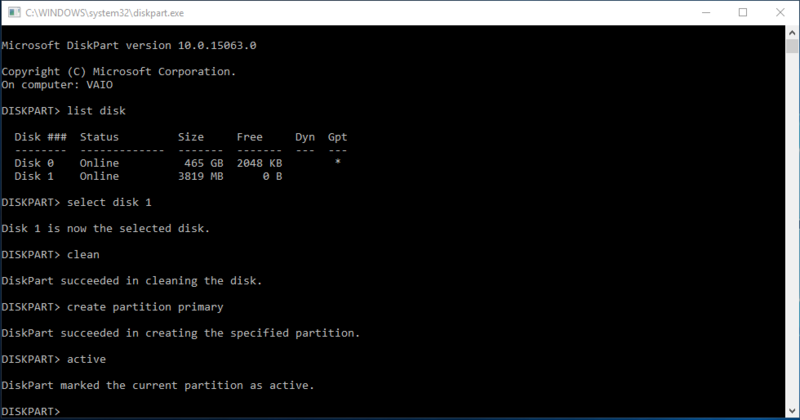 You should now see the USB disk as an empty hard drive and be able to partition and format the USB disk as normal. On my cmd it is showing that “there is no media in this device” but it has approximate 14 GB of file of 16 GB( Micro SD card) before it got corrupted in my android phone. first of all my memory is not getting displayed (but the card reader is OK). i have tried all the methods like disk management, chkdsk, chkntfs, update driver, uninstall and re-installing it also.